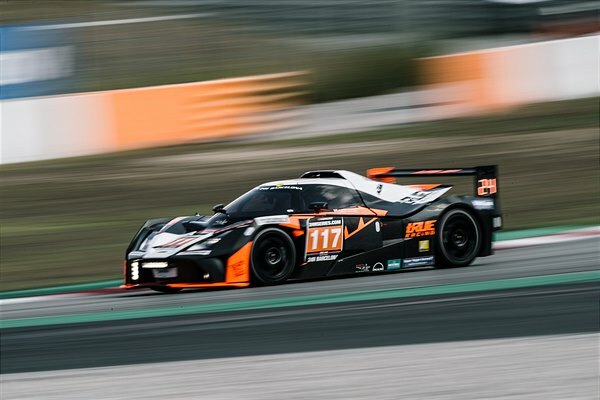 Great racing by True Racing and Reiter Engineering: Both KTM X-BOW GT4 cars were on the start of the traditional 24-Hour Race of Barcelona with entirely standard engines – and from the first moment delivered absolutely sensational, and above all problem-free performances. In keeping with the flawless technology, all nine drivers drove without any errors, and not even a single spin out spoiled what turned out to be a faultless weekend. 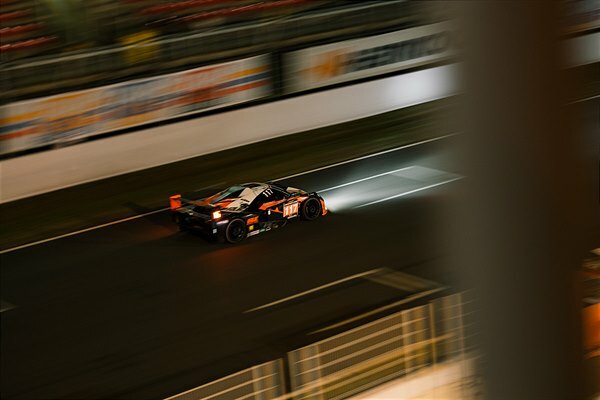 The practice on Thursday was followed on Friday morning by qualifying and the subsequent night training, but these sessions already indicated that it might be a very good weekend for the True Racing Team, Reiter Engineering, and KTM. 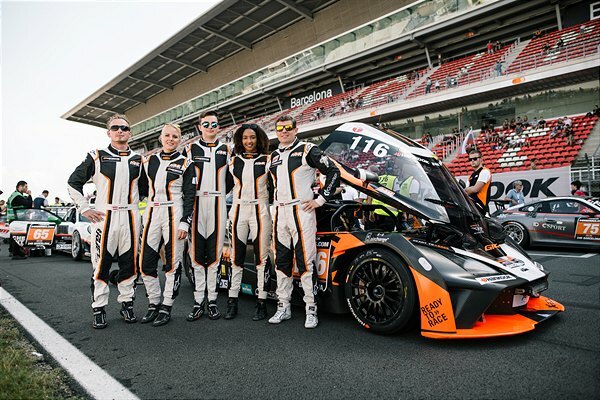 Both KTM X-BOW GT4s ran like clockwork, the times were very promising and resulted in the grid positions 17 and 26. 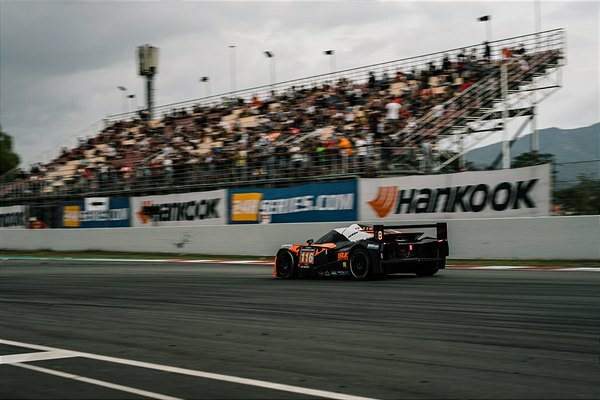 And while it rained on Thursday and Friday, the weather stayed dry for the entire 24-hour race distance – which was almost a shame, because the two KTM cars would have been even faster in wet conditions. By contrast, the drivers were likelier happier to have a dry race because when it was all over, the strain of the race against the clock was written on their faces. 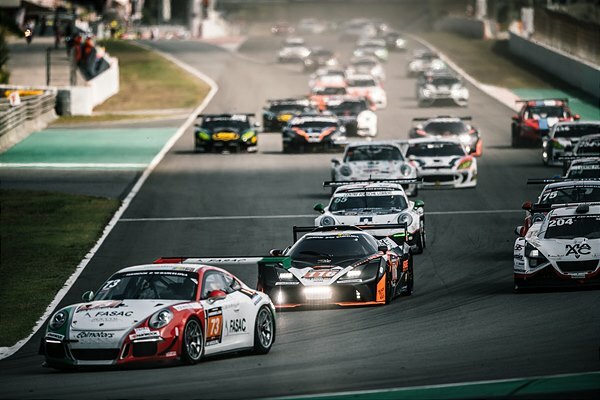 The semi-pro team with Reinhard Kofler, Laura Kraihamer, Naomi Schiff, Eike Angermayr and Klaus Angerhofer was fast right from the beginning, so was the gentlemen’s lineup made up of Hubert Trunkenpolz, Gerald Kiska, Sehdi Sarmini and Artur Chwist. 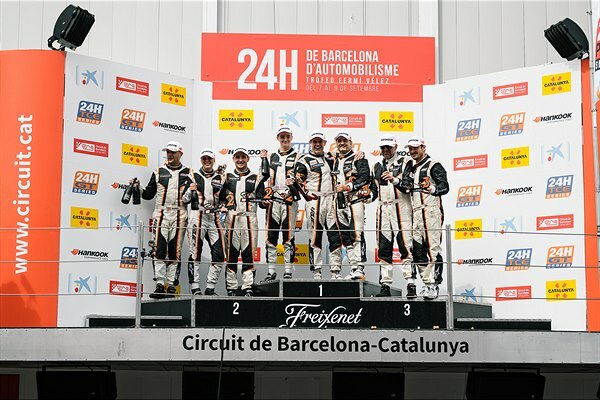 And so it transpired that after just a few hours, both of the KTM X-BOW GT4s were placed in the top 15. What followed was an impressive charge through the field, by which there were virtually no problems. A few hours before the finish it was already clear that the car with the #116 might be in the overall top ten, and the second car would not be far behind, and even place in the top 15. There was much celebration when the cars crossed the finish line on Sunday at 12:00 noon to achieve a fantastic 9th and 13th place in the overall standings, and second and third place in the SPX Class. Kofler/Kraihamer/Schiff/Angermayr/Angerhofer even finished just behind the strongest car in the entire field, the Lamborghini Huracan Super Trofeo! 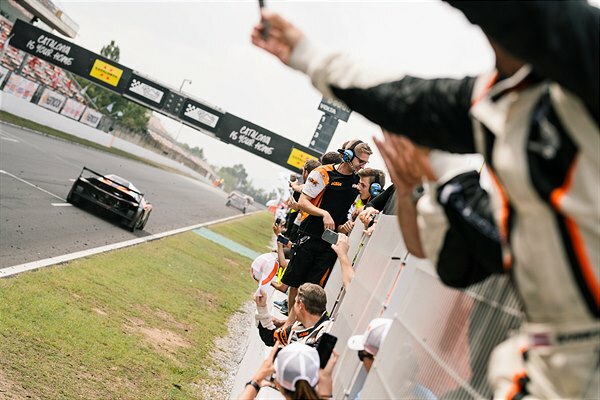 For KTM and Reiter Engineering this represented a great promise for the future regarding long-distance racing and the suitability of the KTM X-BOW for this kind of competition.